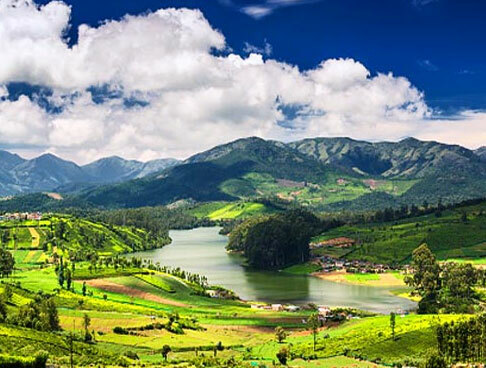 The largest city of the south Indian state of Kerala, Cochin is an amazing mix of the old and the new worlds, ideal for any travelers. Home to a number of tourist attractions, it is also an important port city. 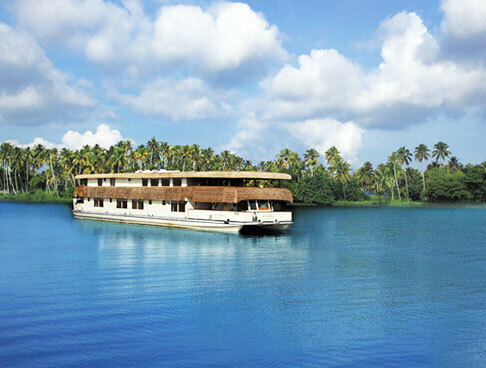 If you wish to have a peaceful vacation in Cochin, opt for Malabar Dreams Tour by Kerala Backwater. 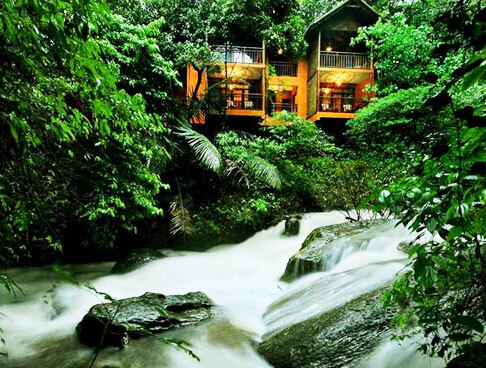 This 2 –night and 3-day itinerary is a well-planned one and offers you the best of sights and sounds of the place. 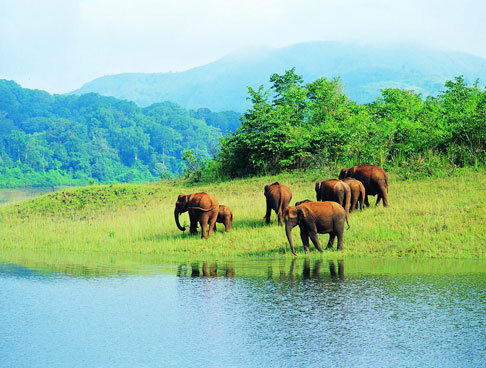 Explore the prime attractions of Cochin in this short duration. 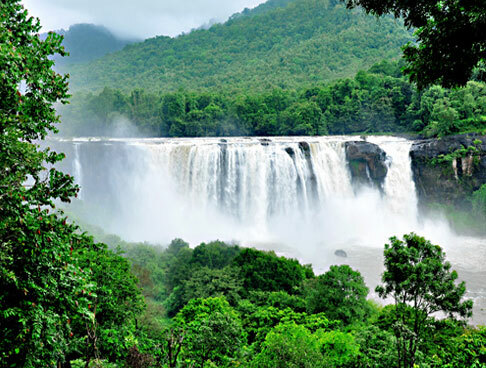 After arriving on Cochin railway station or Ernakulam Airport, meet our tour representative who helps you with an assisted transfer to the hotel. After completing the check-in, you are free to spend as according to your own liking. Explore the place on your own or can visit the popular markets to splurge on shopping. Have lunch. 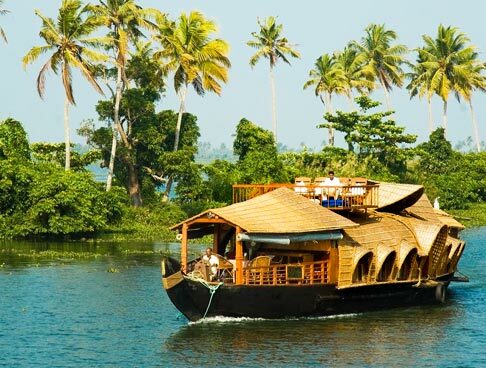 Also known as Kochi, Cochin is the largest city and one of the most popular tourist attractions of Kerala. 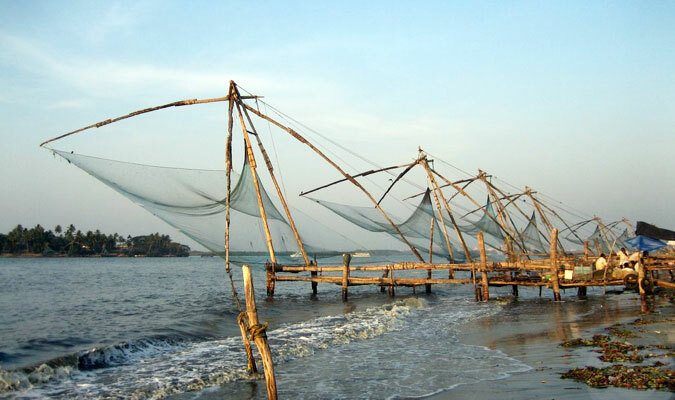 Famed as the 'Queen of the Arabian Sea', Cochin is flocked by a huge number of travelers all round the year. Dinner and Stay overnight. 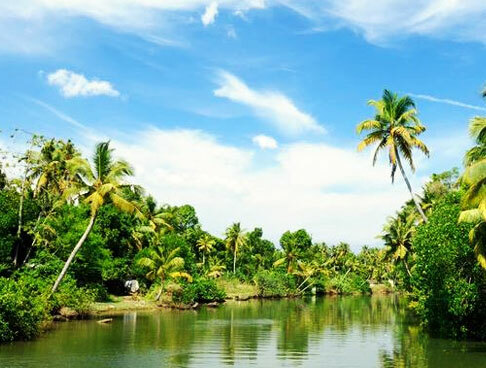 On the second day of the tour, post breakfast, proceed for sightseeing in Cochin. 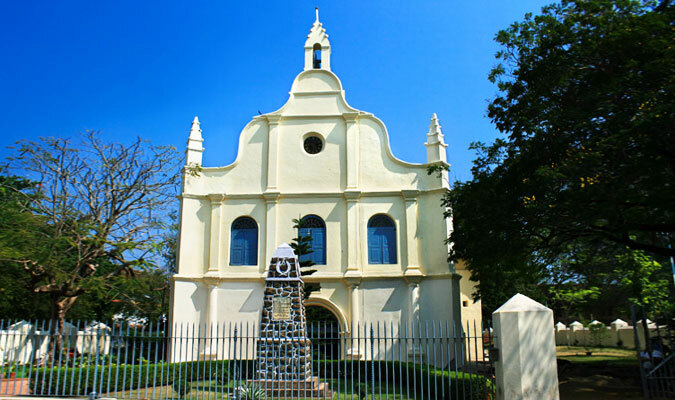 The list of the attractions of the day includes St. Francis Church- India's oldest European Church that was constructed in 1503 and the Mattancherry Palace- also known as Dutch Palace it was built by the Portuguese for the then ruler Raja Veera Kerala Varma In the midst of the city tour, do not forget to have lunch. 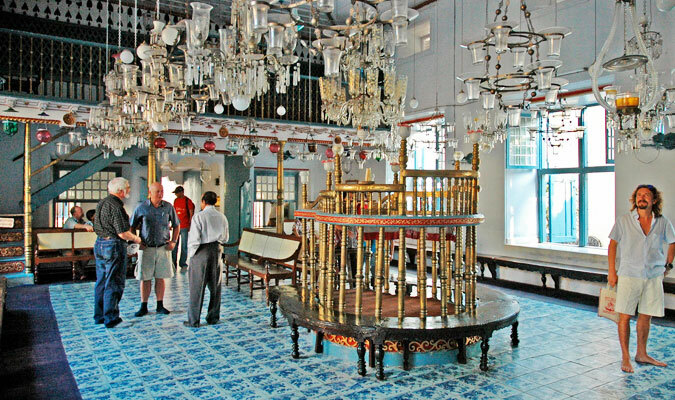 Continue to explore the other attractions of Cochin, Visit Jewish Synagogue- erected in 1568, it is the oldest synagogue in all Commonwealth of Nations and lastly, the Chinese fishing nets- special fixed land installed nets for fishing. Thereafter in the evening, return to the hotel for dinner and overnight stay. 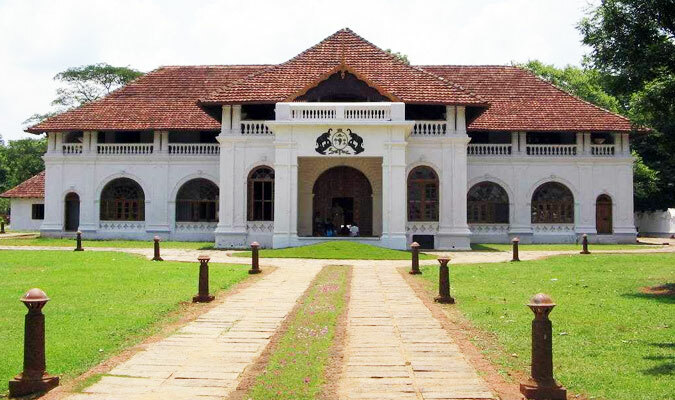 On the last day of your tour, get an assisted transfer to Cochin railway station/Airport for your onward journey.